It’s never too late to begin living a healthy lifestyle. In fact, the transition may be easier than you think. While temptations are always going to be present, there are plenty of healthy eating options to choose from as you begin your journey. Between nutrition supplements, powders, and ready-to-drink shakes, there is something for everyone. Finding nutritional options isn’t difficult, but finding the proper option for yourself may be. Many pre-made shakes are a great option for those with an aversion to spending time in the kitchen. For those lacking in culinary skills, a healthy ready-to-drink shake can be an easy solution to help supplement your nutrients. However, you may have to do some extra research to tailor a premixed shake to your nutritional needs. If you are looking for a post-workout drink, you may want a drink with a higher protein count to help with muscle recovery. If you are looking to supplement a nutrition or vitamin deficiency, a closer look at the ingredients label will help you decide which drink to choose. For those who enjoy experimenting in the kitchen, nutrition powders may be for you. You can create healthy eating options of all kinds; smoothies, pancakes, granola, and even scones, the options are endless. Not only will you be able to create something tasty, but you can also control the ingredients being added into your meals. 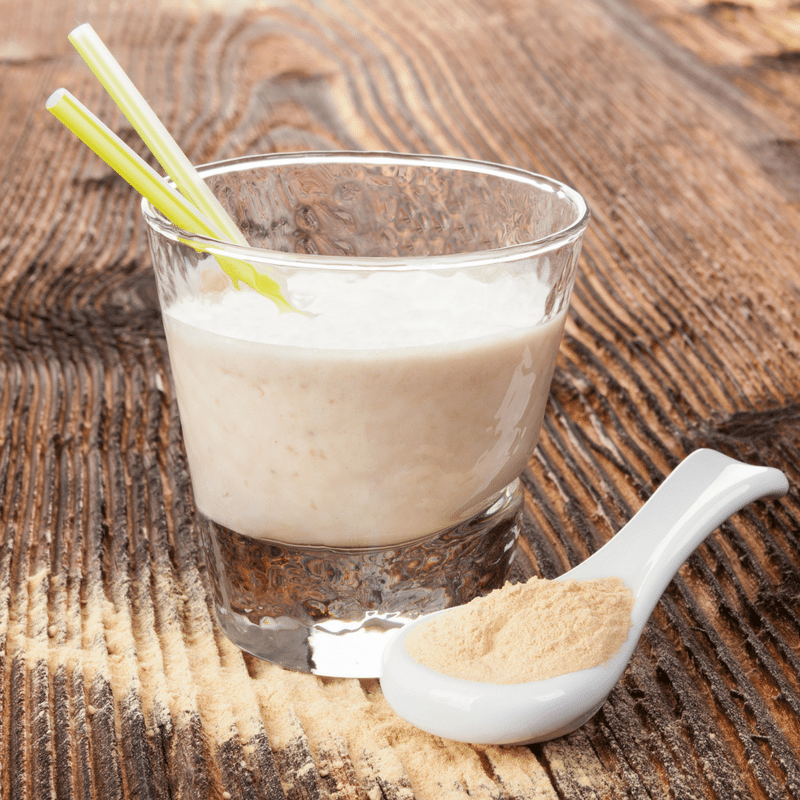 Looking for a post-workout shake with an extra boost of fiber? No problem, add your preferred fiber into your next shake! With nutrition powders such as VeganSmart, you have more control over what you consume. You can create recipes for your specific needs and tastes. There is nothing better than satisfying your nutritional needs as well as your taste buds. When looking to begin leading a healthier life remember that one option may not be better than the other. It is important to do what is best for you and your body. Read More: What is Cold-Pressed Juice?